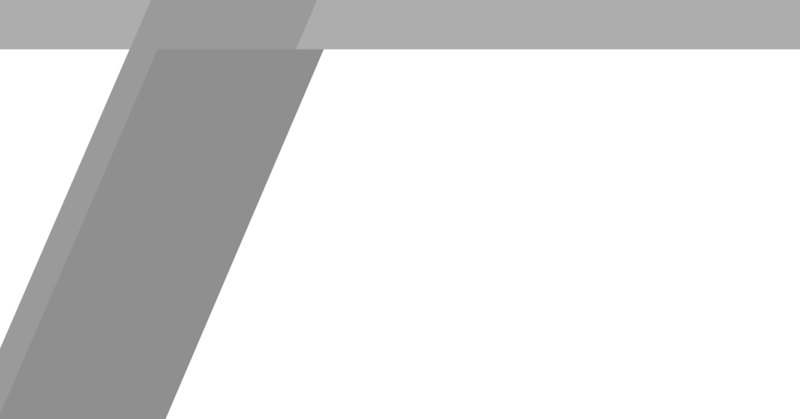 DEMA | BEFLY | FSA | VISION | NOVATEC | EXTEND. 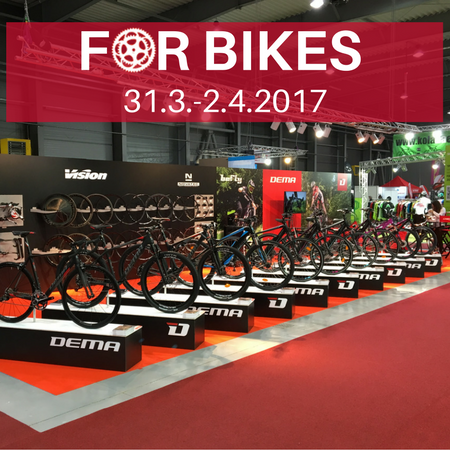 We spent a weekend at FOR BIKES 2017 in Prague. 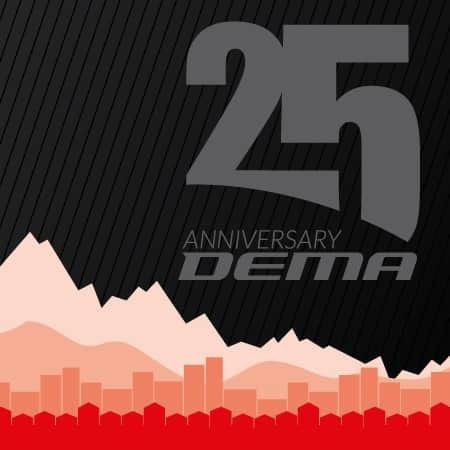 In the autumn of 2016 DEMA recorded the 25th anniversary of its foundation. 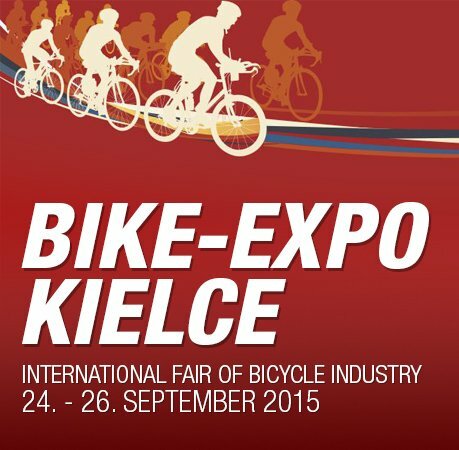 Presentation of bicycles collection DEMA 2016, BIKE –EXPO Kielce, 24.-26. 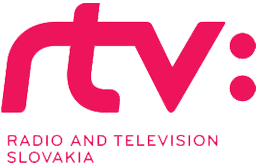 September 2015. 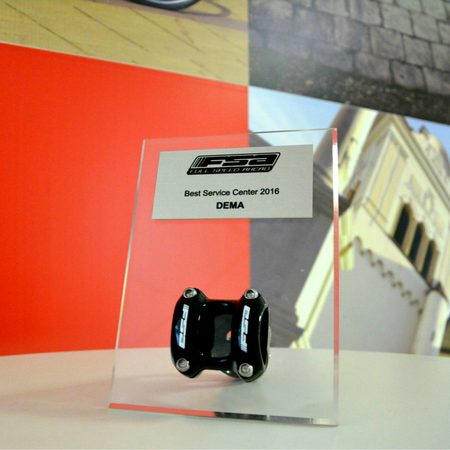 DEMA has gained the prestigious award FSA! 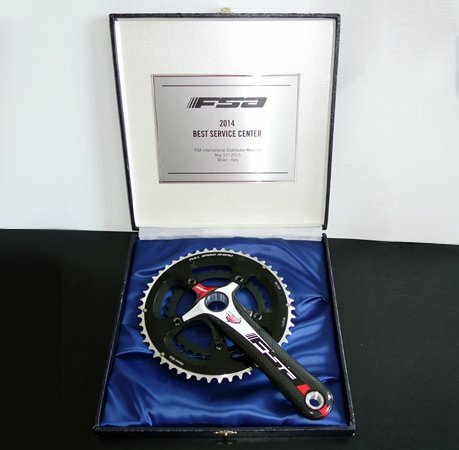 Best Services Center FSA of the year 2014. 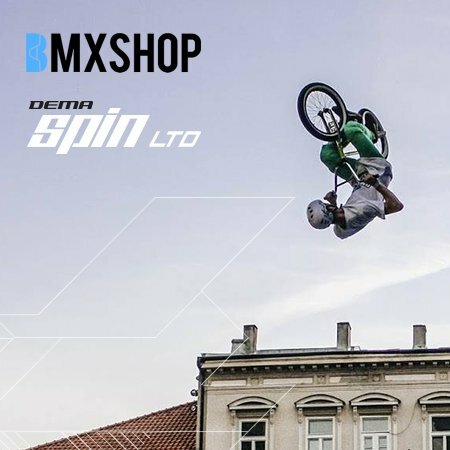 DEMA has been really quick this year and has already prepared the collection of BMX bicycles for the season 2016.